WOW! 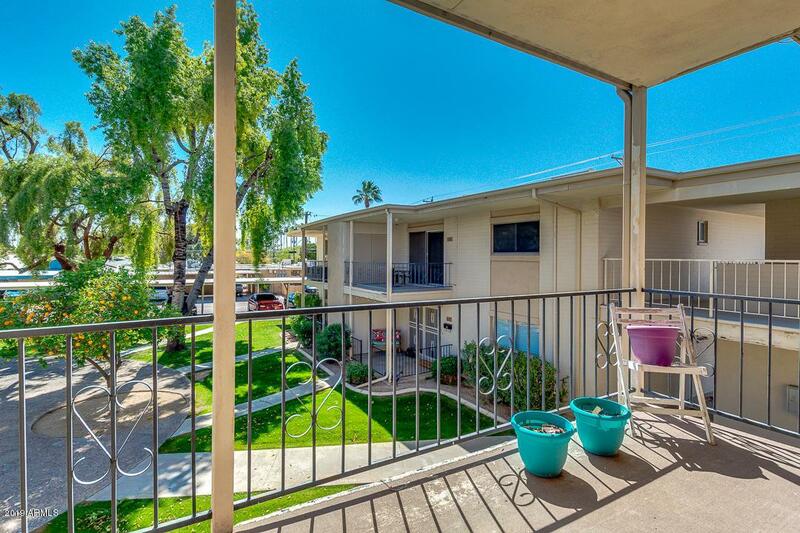 This 2 bed, 2 bath apartment located in Phoenix is a beauty! 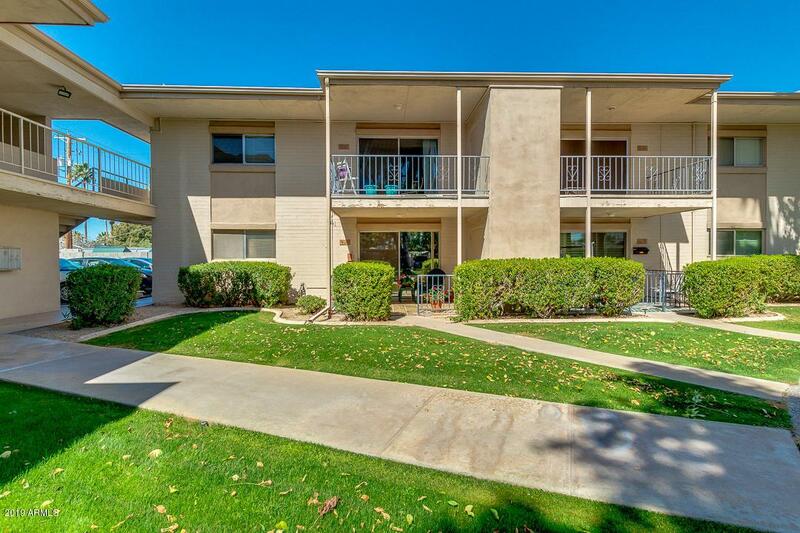 Highly upgraded and in impeccable condition waiting just for you. 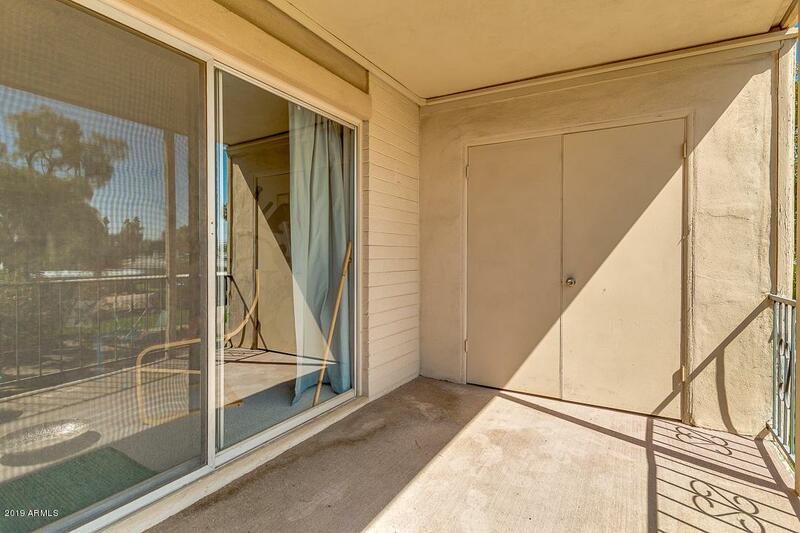 This incredible condo provides a balcony that overlooks the green common area and parking lot. Fabulous interior provides living/dining area, neutral color palette, and so much natural light that make this place cozy and inviting. 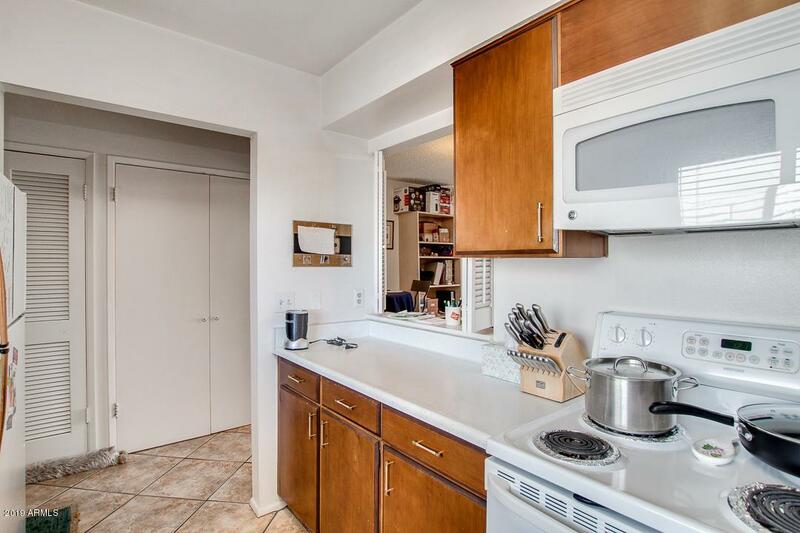 Well maintained kitchen is complete with ample cabinetry, white matching appliances, pantry, and plenty counter space. Inside the master suite you will find dual closets and a lavish full bath. Schedule your showing before it ́s gone!